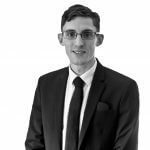 AG are pleased to announce that Tim Lynas has been appointed to the approved list for Quinquennial Inspections for the Diocese of Durham. The Diocese was created in AD 635 as the Diocese of Lindisfarne, however following its renaming it forms three Archdeaconries, Auckland, Durham and Sunderland. 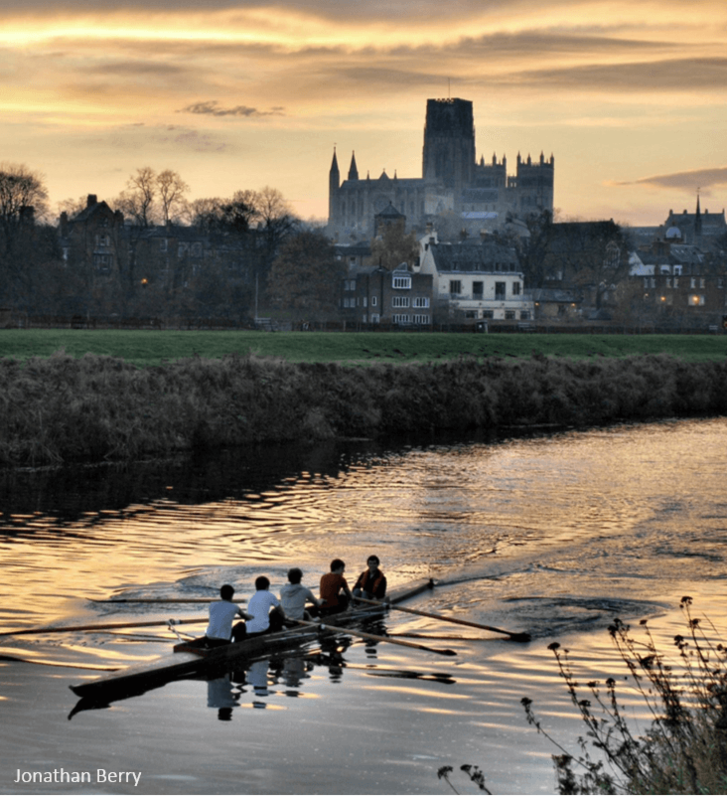 At its centre is Cathedral of Durham, one of Europes greatest medieval buildings and a UNESCO World Heritage Site.